Just a heads up. This full moon, Saturday May 5th, is a supermoon. 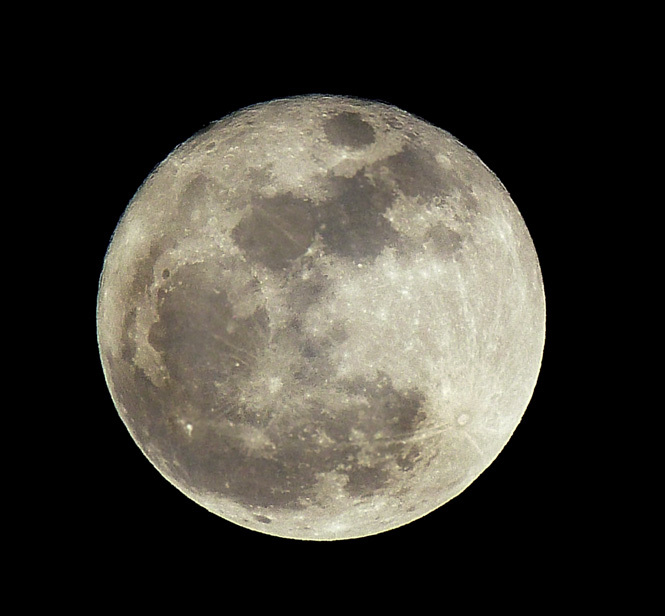 It will be the biggest full moon of 2012, and will be officially full at 11:35pm EDT. Let's hope the weather is good wherever you are. Happy moon-shooting! Here's a shot from last year's, to get you in the mood. Thanks for the heads up Craig. I'll be catching that bad boy for sure! Thanks for the info Craig, and that's a great moon shot BTW. What lens, settings did you use? Saly, that was taken with my FZ40, no teleconverter and if I remember correctly that was in Shutter Priority mode using the digital zoom. I hate using the digi zoom but I used a tripod and was able to clean it up a bit in PP. I also used the ten second timer to avoid any shaking. Last edited by Craigj72; May 1, 2012 at 8:58 PM.